Pann Home Services and Remodeling supplies skilled Lowell Plumbers to residents in this part of Massachusetts. Our local company responds to many different types of plumbing emergencies. To obtain fast assistance from us, simply call 1-800-286-5959 now. 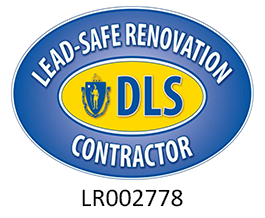 We maintain an office at 126 Inman Street in Cambridge, Massachusetts 02139. We know the Greater Boston Area very well! Do you need a plumbing company in Lowell to respond to an emergency quickly? Many types of plumbing problems cause huge inconvenience: a clogged drain or toilet, a burst pipe, a broken faucet…When your home requires plumbing repairs, you’ll want to obtain service quickly! Whenever a plumbing problem arises, simply call us at 1-800-286-5959 to receive fast, capable assistance. We solve many different kinds of plumbing system problems for our customers. This historic city developed over the course of many years. Lowell plumbing systems today often rely on an aging infrastructure. Underground residential pipes, especially in older neighborhoods, may have grown rusty due to age. These types of pipes sometimes develop leaks or breaks more readily than modern plumbing systems. Our customers sometimes call us to ask for assistance repairing this problem. As a popular Lowell plumber, our company also offers valuable services when customers decide to remodel their homes. Have you considered refurbishing your kitchen? Or asking a contractor to install additional bathrooms in your residence? 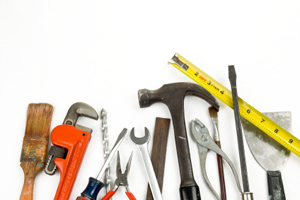 Consider calling us to help complete plumbing remodeling for you. We offer fast, knowledgeable plumbing assistance at affordable prices. Many customers contact us when they need to obtain the services of very skilled plumbing experts quickly to resolve unexpected emergencies. We possess familiarity with the Greater Boston Area (including outlying communities like Lowell near the New Hampshire state line). We’ll respond to requests for our assistance quickly and reach your home using the fastest routes. Depend on us whenever you need help from a licensed plumber serving the Lowell area! Pann Home Services and Remodeling offers a great Pann Protection Plan for your home. Sign up now to receive an annual inspection covering the plumbing system. You’ll gain greater peace of mind knowing we serve as your 24/7 plumbers in Lowell! 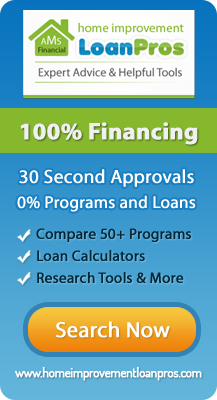 To contact us, simply call 1-800-286-5959 right now. We look forward to helping maintain your home’s plumbing system in good shape!